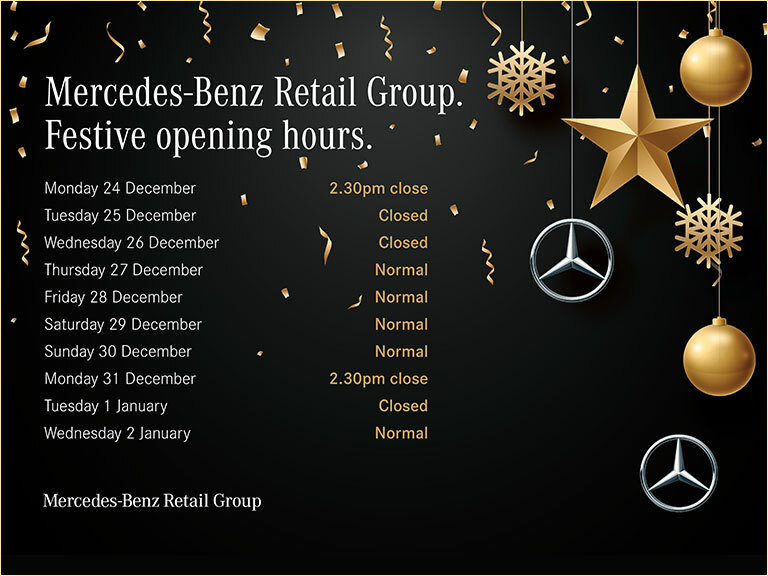 At the Mercedes-Benz Retail Group, you can discover your ideal used Mercedes-Benz-A Class in Kent. This stylish model features as part of our vast and ever-changing selection of pre-owned vehicles – all of which have Approved Used status as a mark of quality and reliability. The Mercedes-Benz A-Class first hit UK roads back in 1997, making an instant impression with its sleek lines and elegant, subcompact form. When the third generation launched in 2012, this model became a high-end, compact hatchback with a striking silhouette – and this version remains in production today, as a popular, premium family car. If you opt for an earlier model, you will enjoy a neat yet surprisingly spacious design, inside and out. The model has grown to larger dimensions over the years, boasting an angular front bumper and a distinctive, diamond-shaped front grille. Across the generations, the cabins are defined by luxurious interior materials, which create a refined look and feel. Expect a selection of refined petrol and diesel engines to choose from with a sporty edge, offering exciting performance in the city as well as on the open road. The addition of ultra-light steering allows you to tackle corners with ease – while available Sport models offer an exciting burst of energy, with decidedly sporty touches that capture the model’s enhanced power. Come see this car for yourself at our dealership in Kent. Approved Used status means that all pre-owned vehicles on sale at the Mercedes-Benz Retail Group meet the stringent standards of the German manufacturer. Our expert technicians conduct thorough checks to ensure that you can drive away in your used Mercedes-Benz A-Class with total peace of mind. What’s more, you also benefit from a full warranty when you come to our Kent centre or any of our other locations. Looking to spread the cost of your purchase over time? No problem. We offer tailored finance packages to suit your individual circumstances – designed to make your purchase as affordable as possible. Ask one of our finance specialists for further details. You can view our latest selection of used Mercedes-Benz A-Class models in Kent below. Simply click on a vehicle you like to find out more about it – including in-depth specifications and full features. If you have any further questions, or would like to book a test drive, get in touch with our team today.